In 1947 Mona Van Duyn co-founded Perspective: A Quarterly of Literature with her husband, Jarvis Thurston. Moving to St. Louis in 1950, they published it for another 30 years. Van Duyn’s first book of poetry, Valentines to the Wide World, was published in 1959. One of the nation’s preeminent poets, she won the Bollingen Prize, the National Book Award, the Academy of American Poets fellowship and the Ruth Lilly Award. Van Duyn, whose poetry finds large truths in small subjects, won the 1991 Pulitzer Prize for poetry for her seventh book, Near Changes. 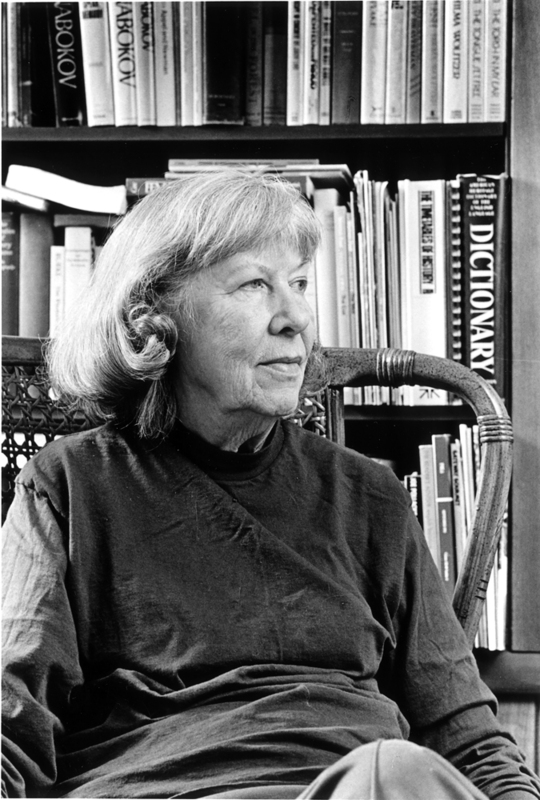 In 1992 Mona Van Duyn was named Poet Laureate of the United States.